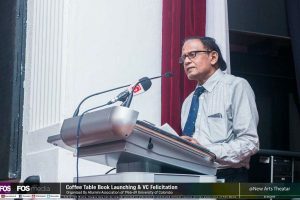 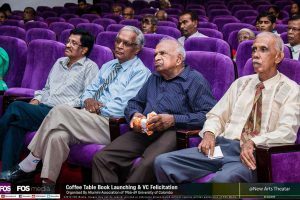 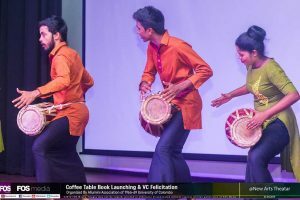 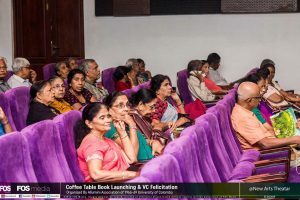 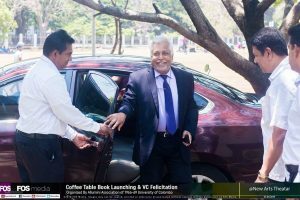 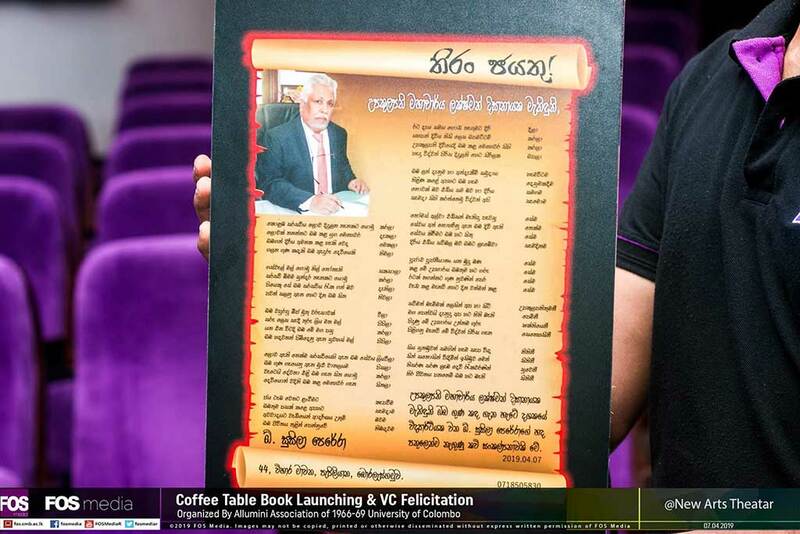 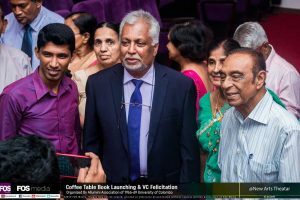 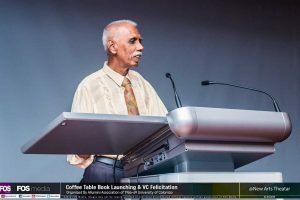 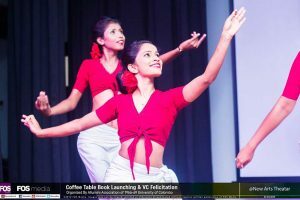 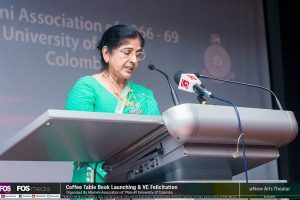 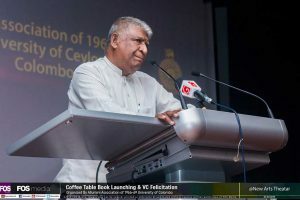 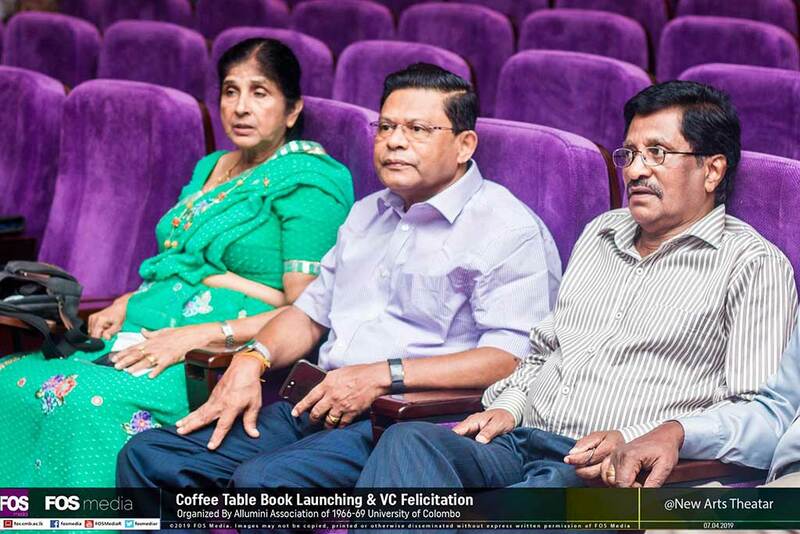 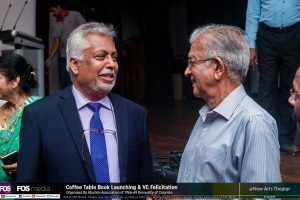 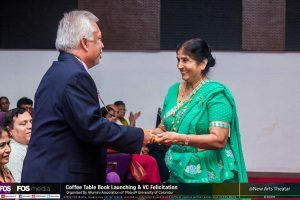 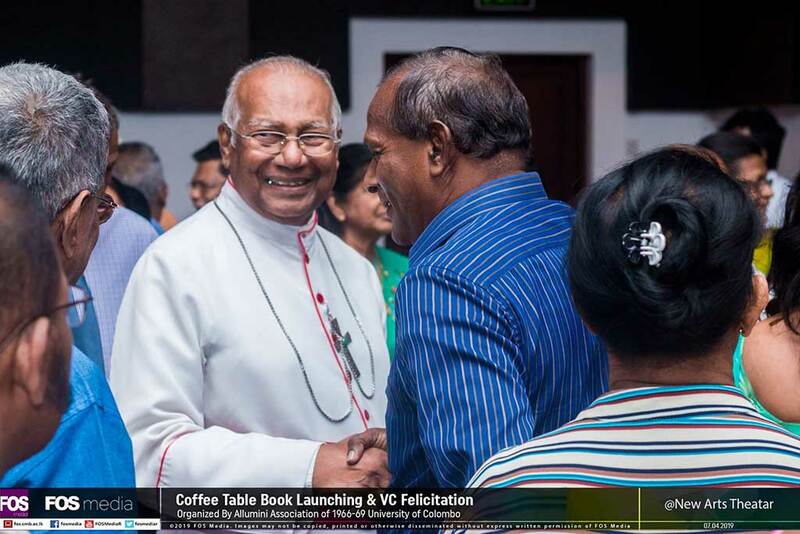 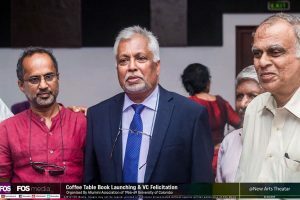 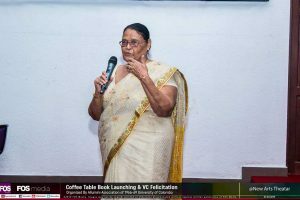 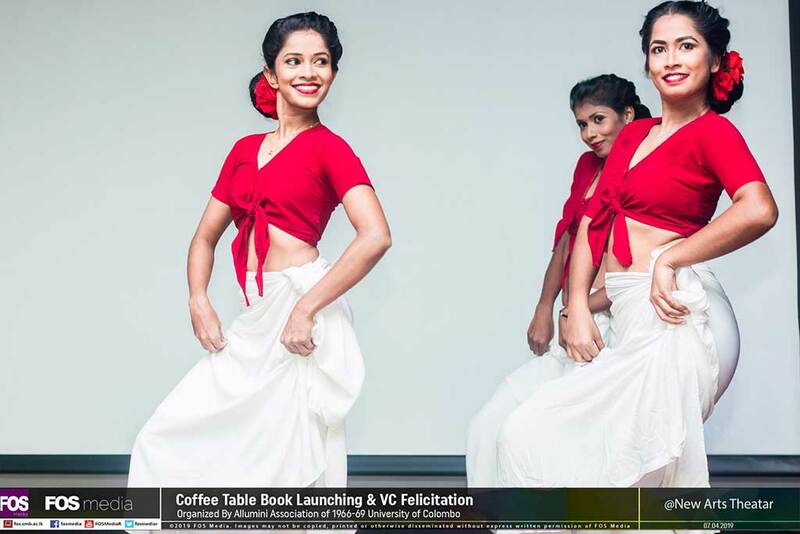 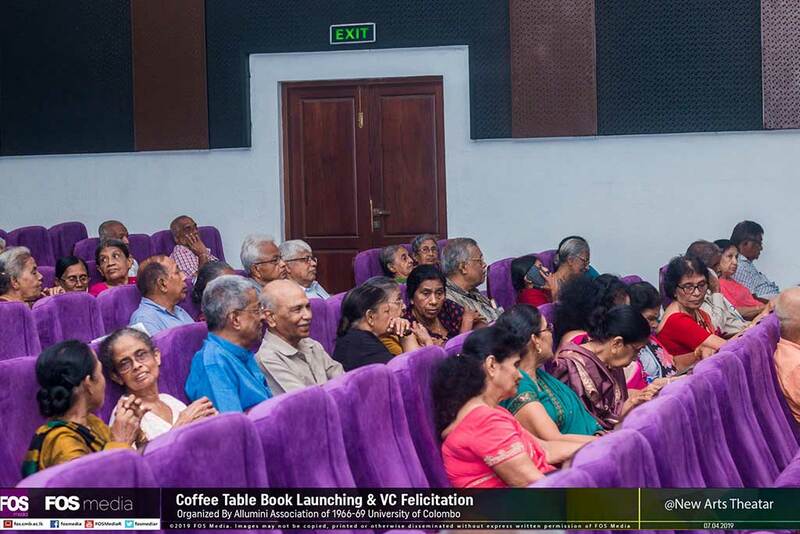 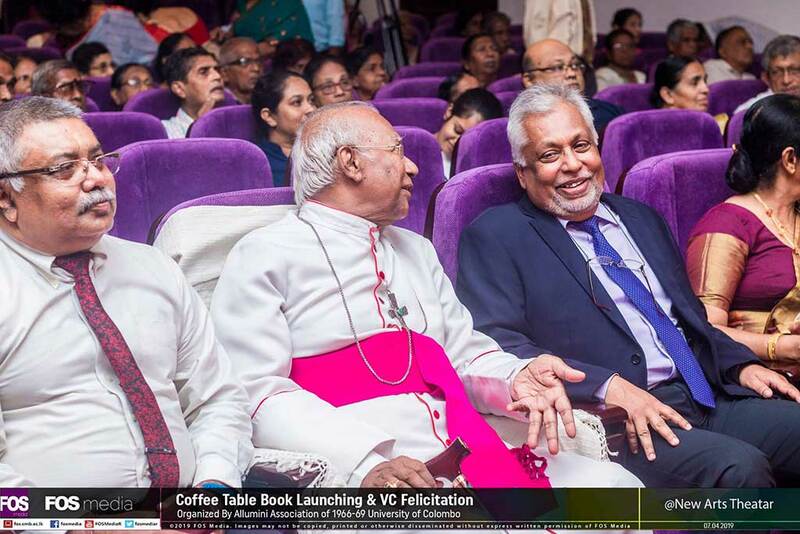 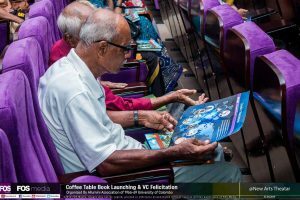 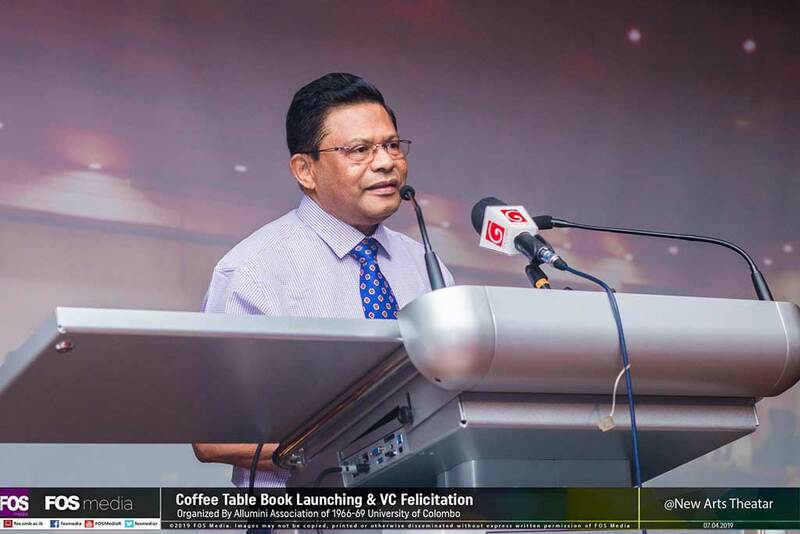 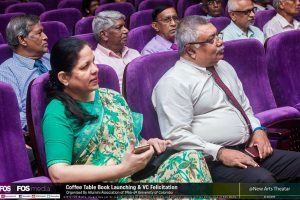 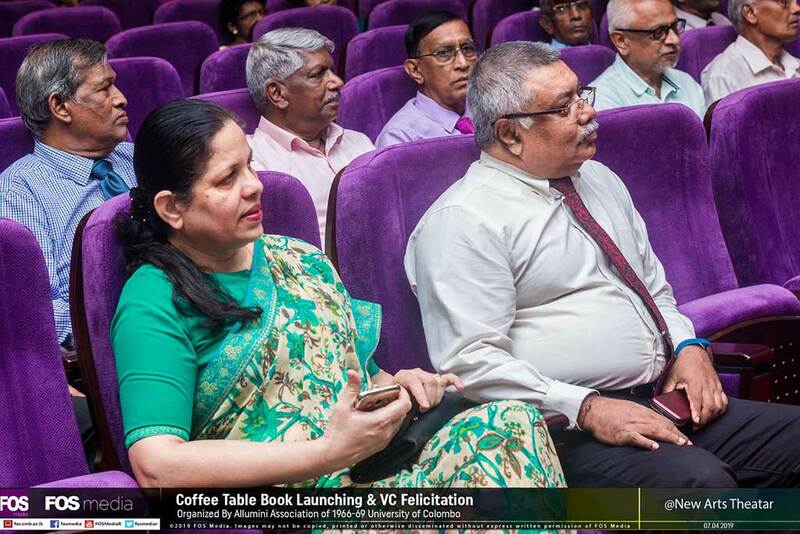 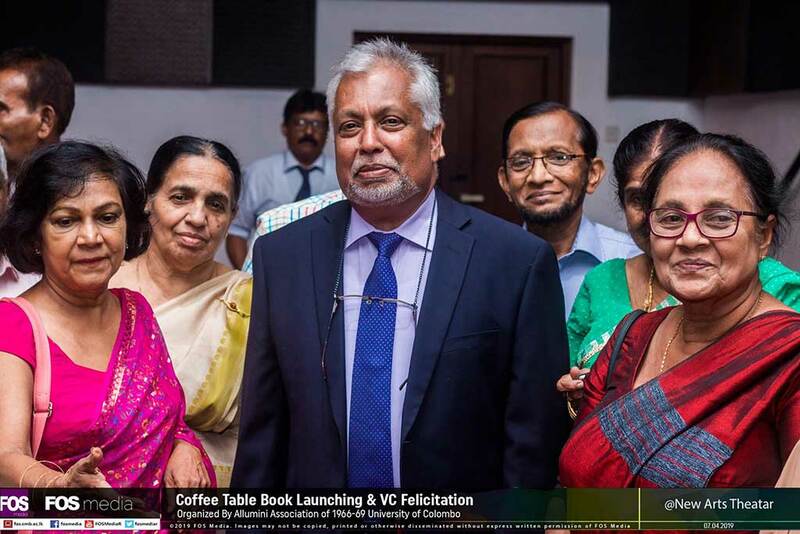 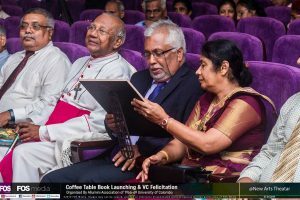 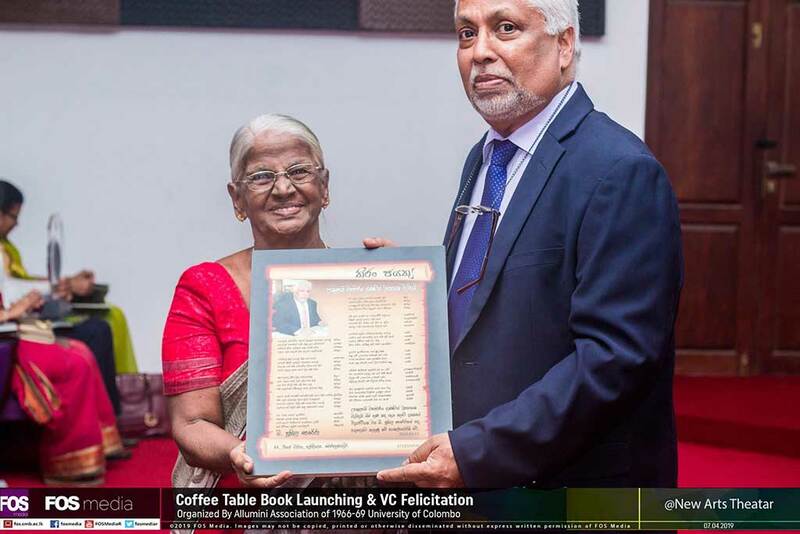 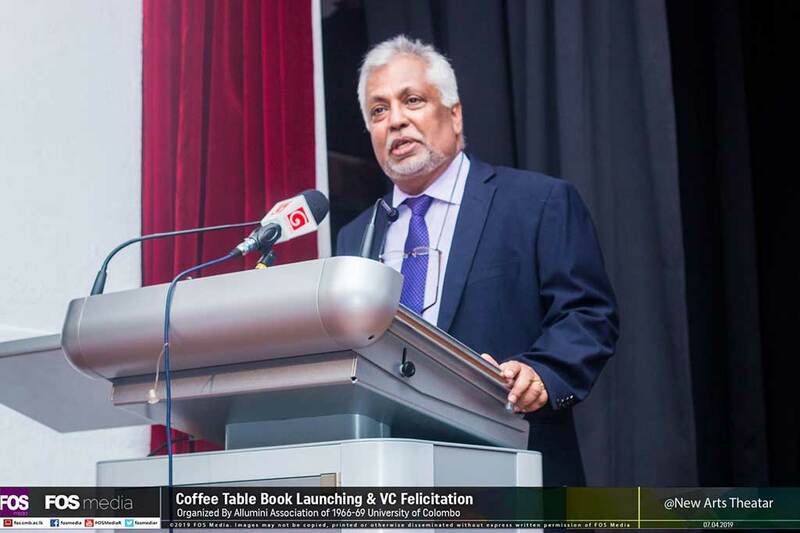 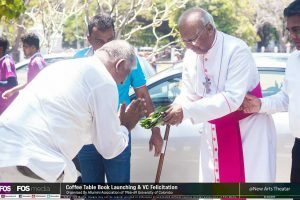 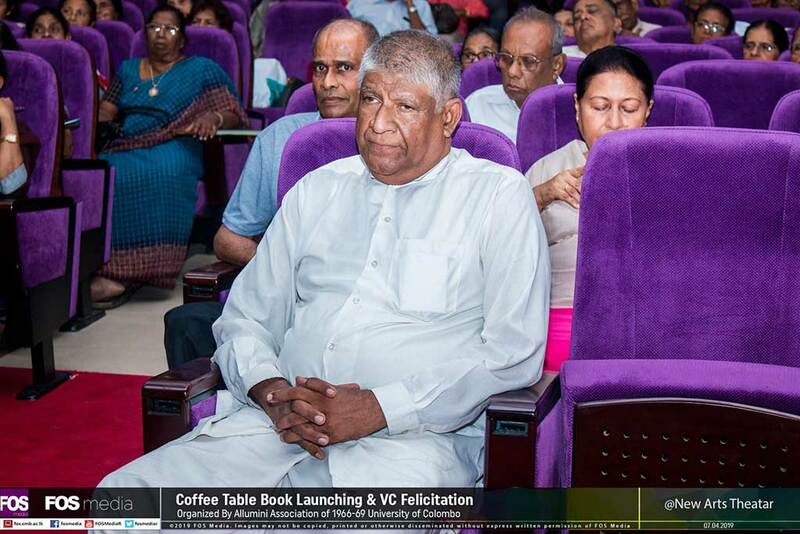 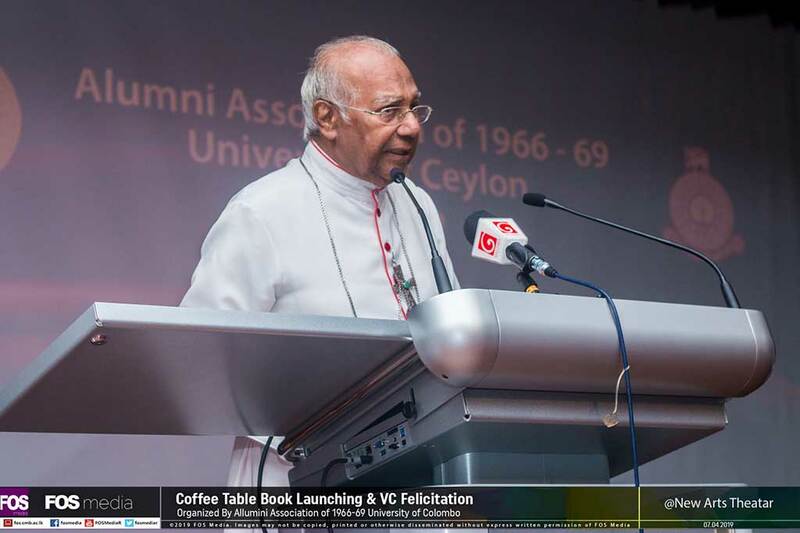 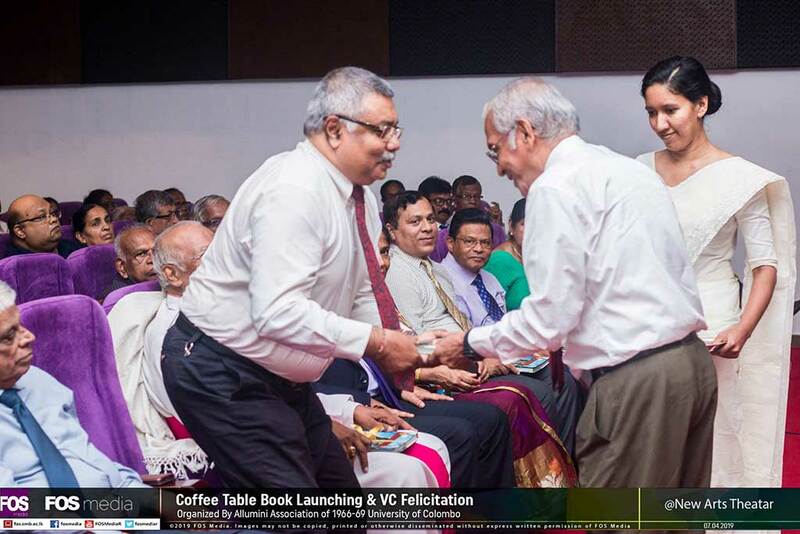 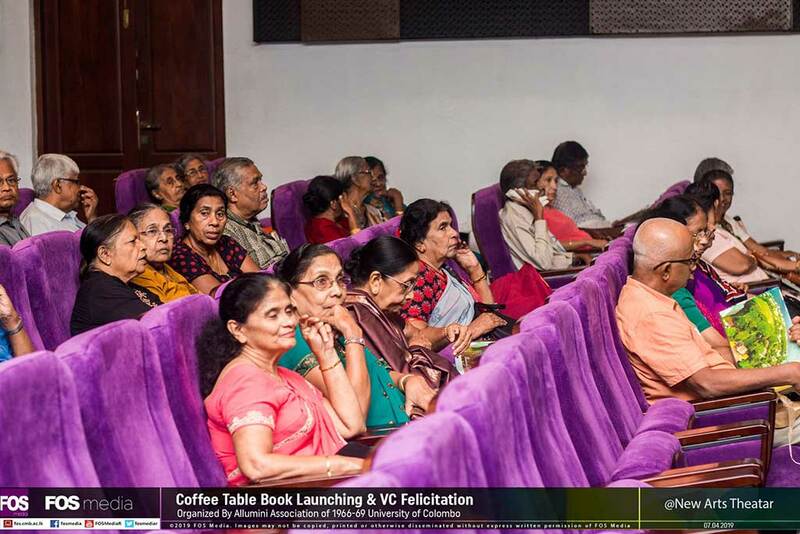 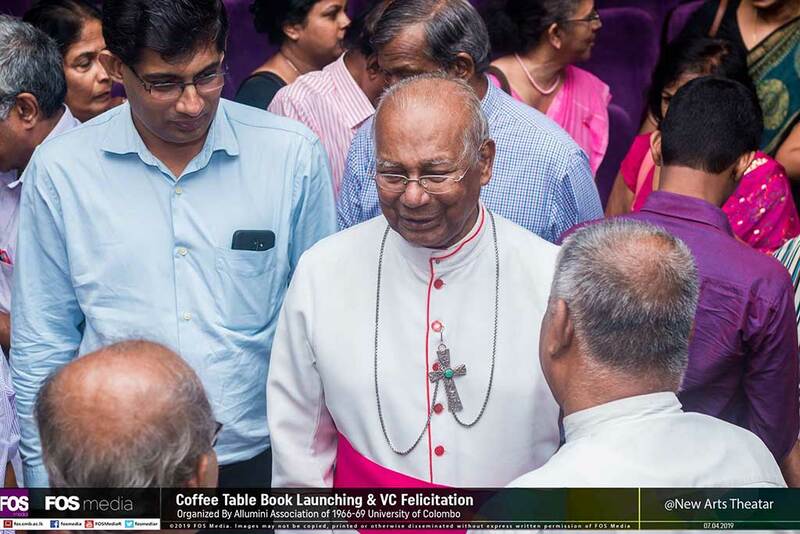 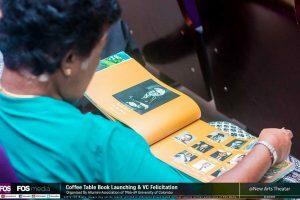 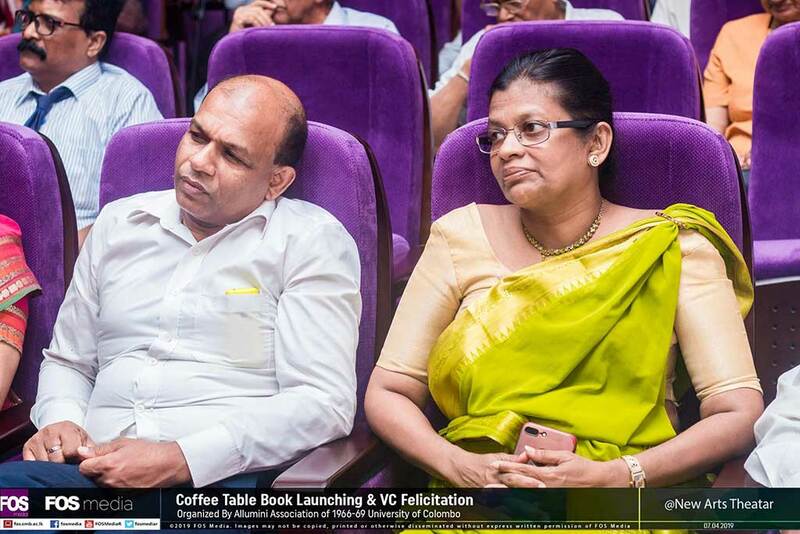 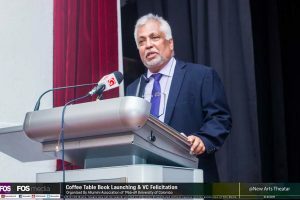 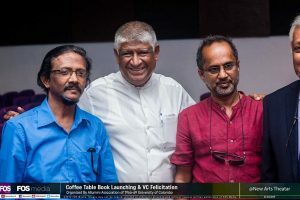 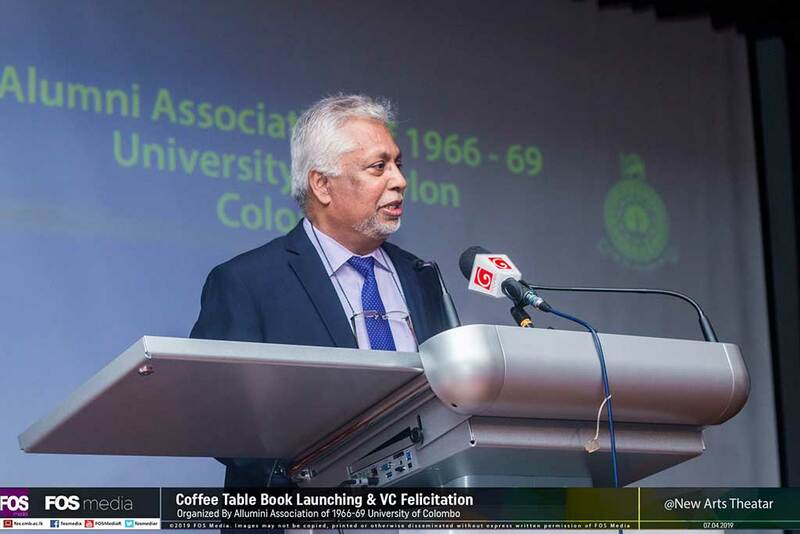 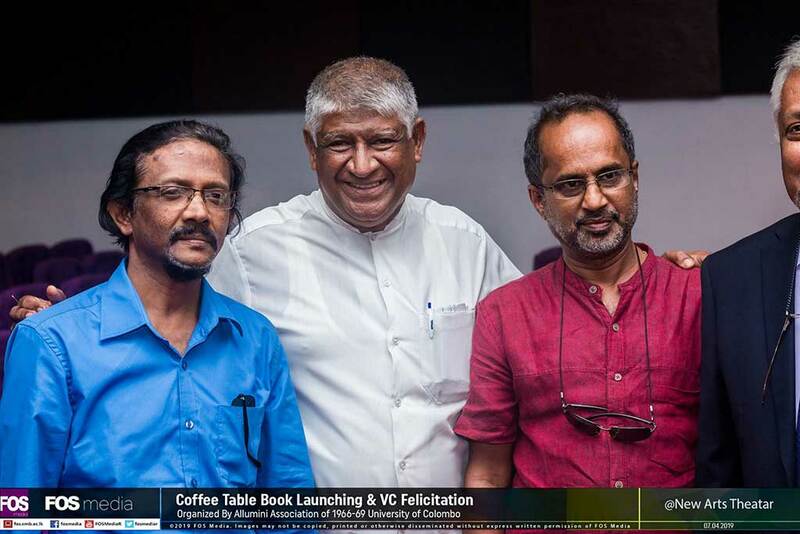 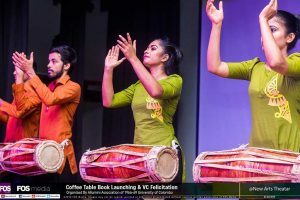 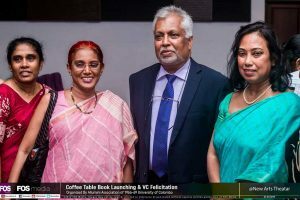 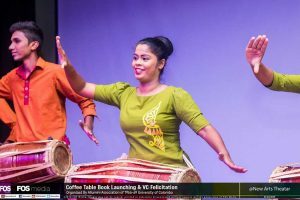 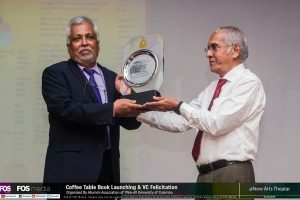 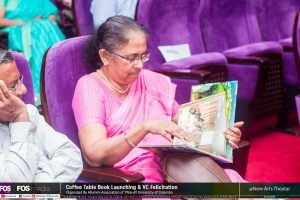 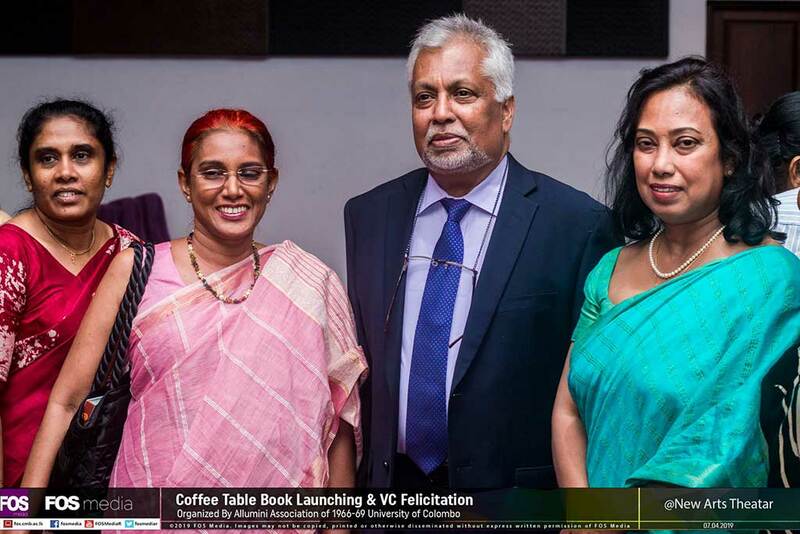 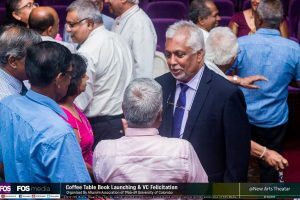 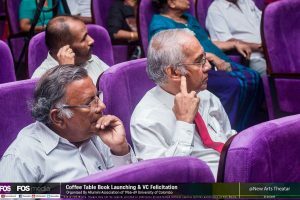 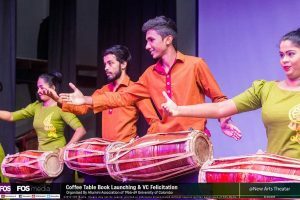 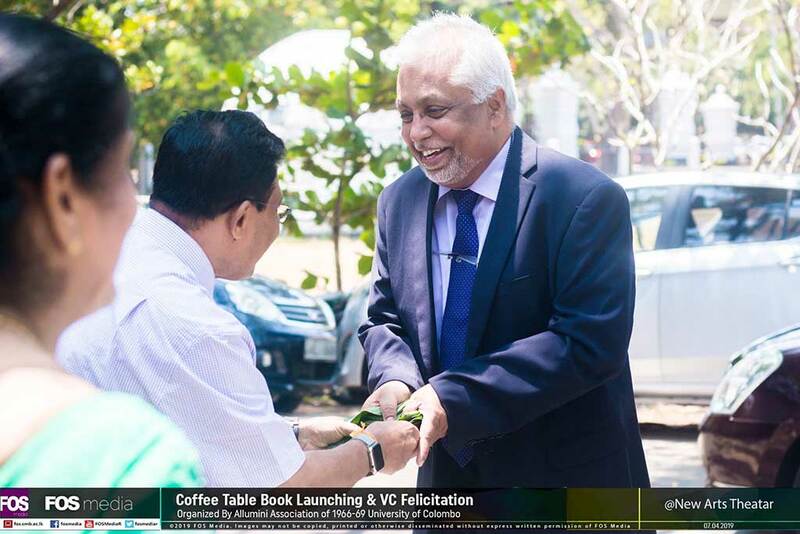 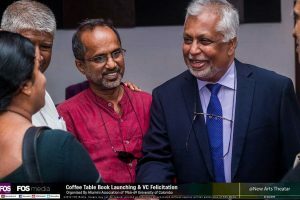 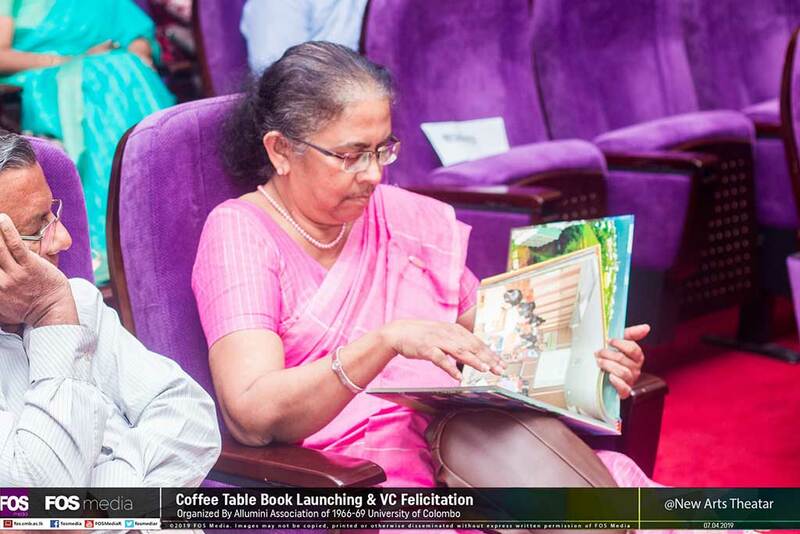 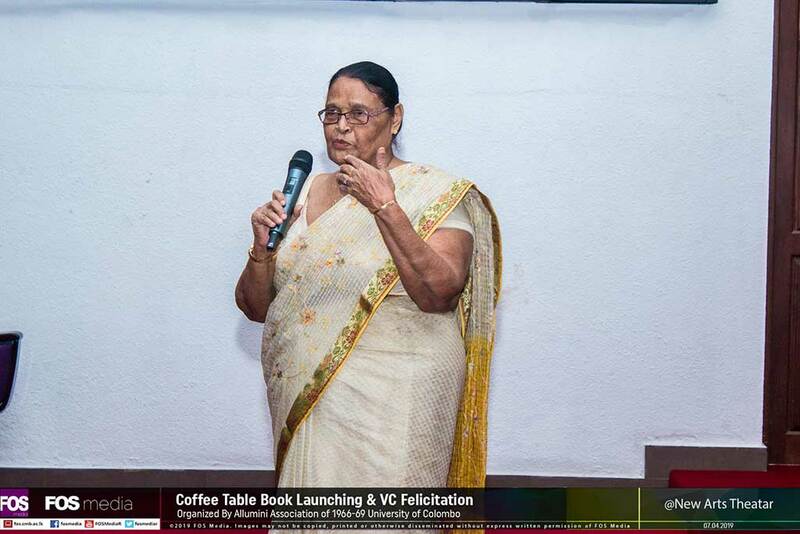 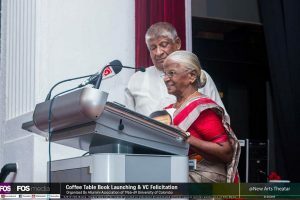 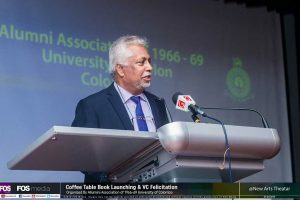 In the history of Colombo University of Sri Lanka the first ever Coffee Table Book was launched on April 7, 2019, at 11.30 a.m at the New Arts Theatre by the Alumni Unity of the 1960s of the University of Ceylon, Colombo. This Publication contains attractive photographs depicting the history of the University and the important activities of the past and present Alumni. 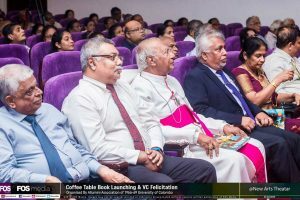 The Chancellor of the university Most Reverend Dr. Oswald Gomis was the chief guest of this very historical ceremony. Alumni Unity also felicitated the Vice Chancellor Senior Professor Lakshman Dissanayake, who has rendered an invaluable service to develop and expand the Colombo university to bring up to the high standard. 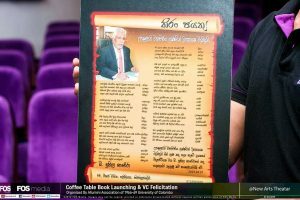 The copies of this maiden “Coffee Book” will be circulated among the other local Universities and prominent foreign Universities world over.